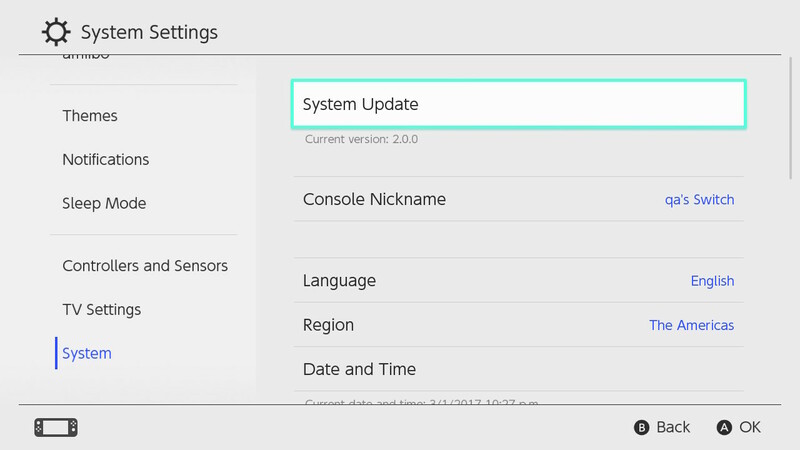 Fresh off the presses at Nintendo, the latest system software update for the Switch has now gone live! This update brings some highly-desired features to the Switch that users had been crying out for since launch, including video capture for select Switch titles, as well as the ability to transfer user profiles and save data to another system. The update also includes the ability to pre-purchase titles on the Nintendo eShop, and gives new profile icons from Switch titles including Super Mario Odyssey and The Legend of Zelda: Breath of the Wild. The details of the update can be found on Nintendo’s Switch site here. Details on how to update your console to the latest firmware can be found here.